The House of Commons just tabled its “Members’ Expenditures Report” for the period of April 1, 2018 to September 30, 2018. 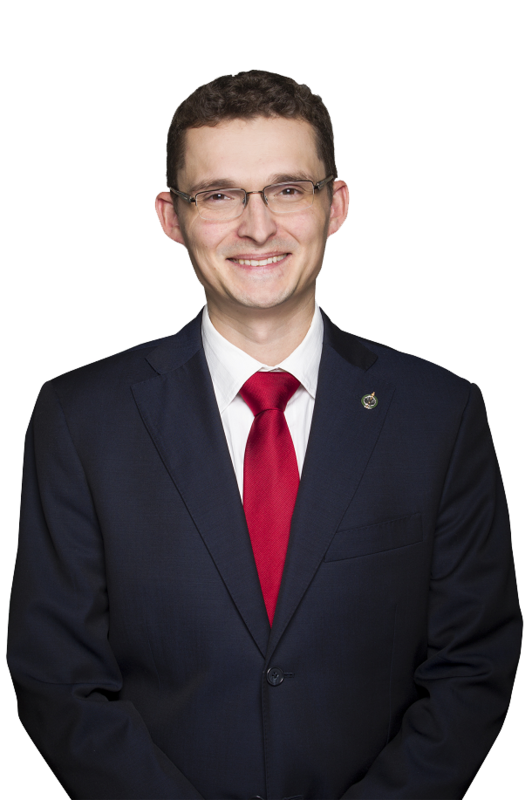 I believe it is important for you, as a Canadian taxpayer, to have an annual summary of the activities of elected officials in public office and the related costs. 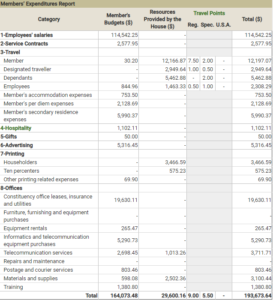 Simply select the appropriate financial period from the list here and from the left hand menu click on “Expenditures by Member”. Once the list of MPs loads, check the box beside my name (Kmiec, Tom) then click “Next” to view. Who is my school trustee? Copyright © Tom Kmiec, MP | Some rights reserved. Powered by Wordpress. Built by ONE Persuades, Inc..